GIVE THIS TRADITIONAL GAME A GLOWING MAKEOVER FOR SOME EGG-CELLENT FUN THIS EASTER! 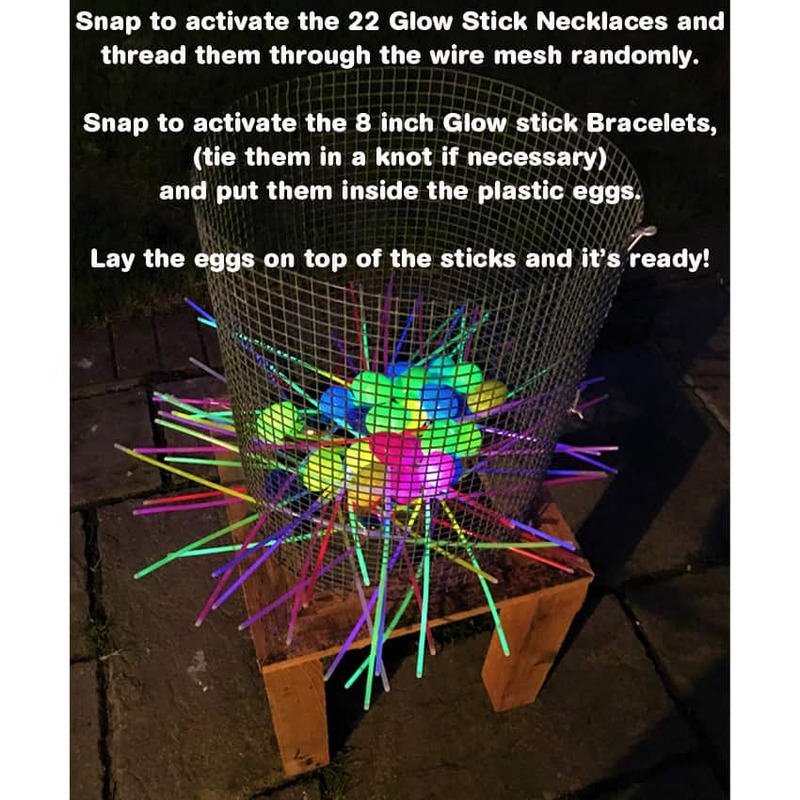 Spring is here and the sun has certainly been shining here in Dorset, so it got us thinking of new ways to enjoy our glow sticks in the garden. Being that Easter is just around the corner, we started wanted to add an Easter twist on some outdoor family games, after all, who doesn't like a cracking good garden game? 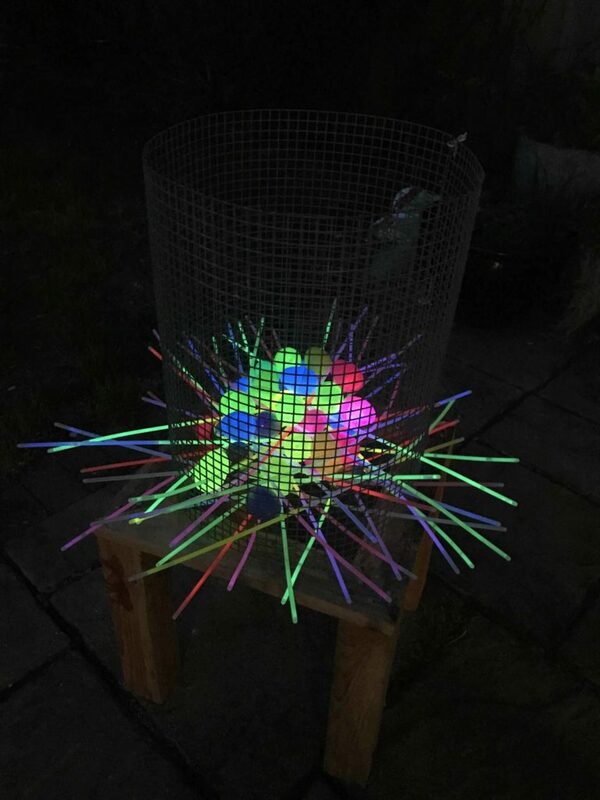 And so, last week, we took a break from the office work to build our very own "Kerplunk" style game.... and we are so glad we did!! 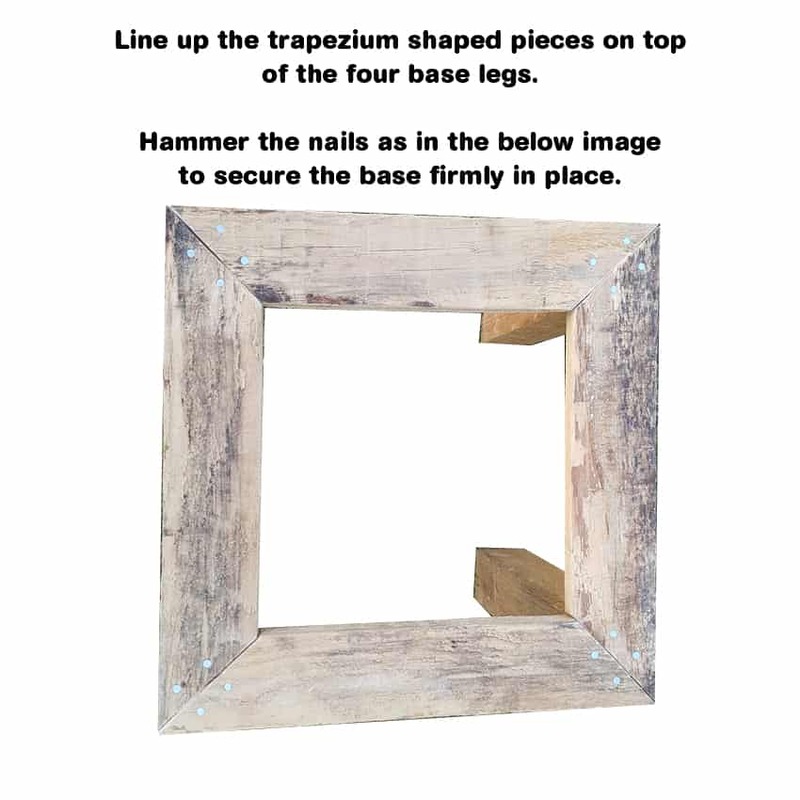 It is surprisingly easy to construct, inexpensive (it can be made from general garden materials that you may have stashed in a corner of your shed) and with a quick trip to a local pound store you are ready to go. Obviously, we can't help but add a glowing spin on everything we do, so if like us you still want to play this game when the sun goes down, we have everything you need to show it the glow. 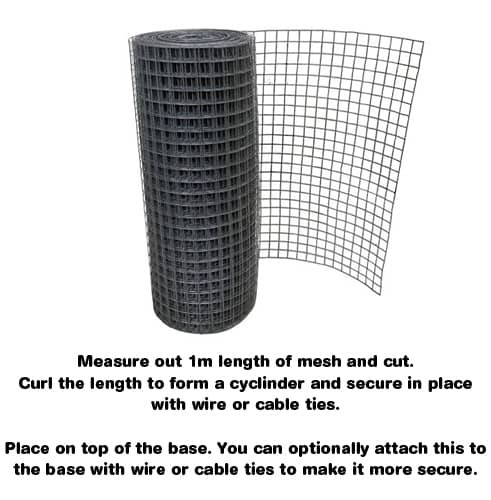 Galvanised Wire Mesh (square) approximately 1 metre length. 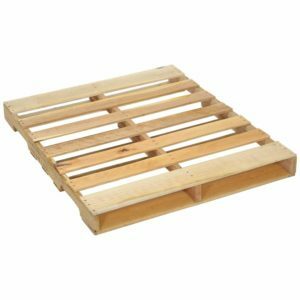 Wood - we chopped up some pallets we had in the warehouse and this worked great, but any type of reclaimed wood, paneling, planks or timber off cuts would work. 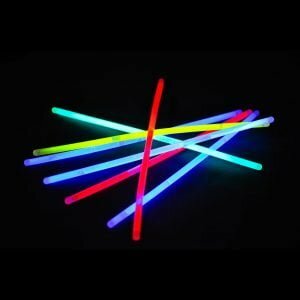 Some garden sticks OR make it glow with our 22 inch Glow Stick Necklaces!!!! 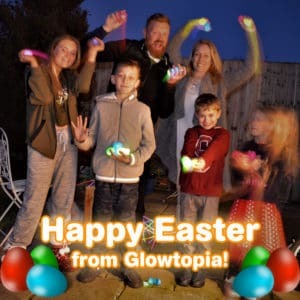 And if you want to make your eggs glow too, pop some of our best value 8 inch Glow Sticks in your basket to fill those eggs. 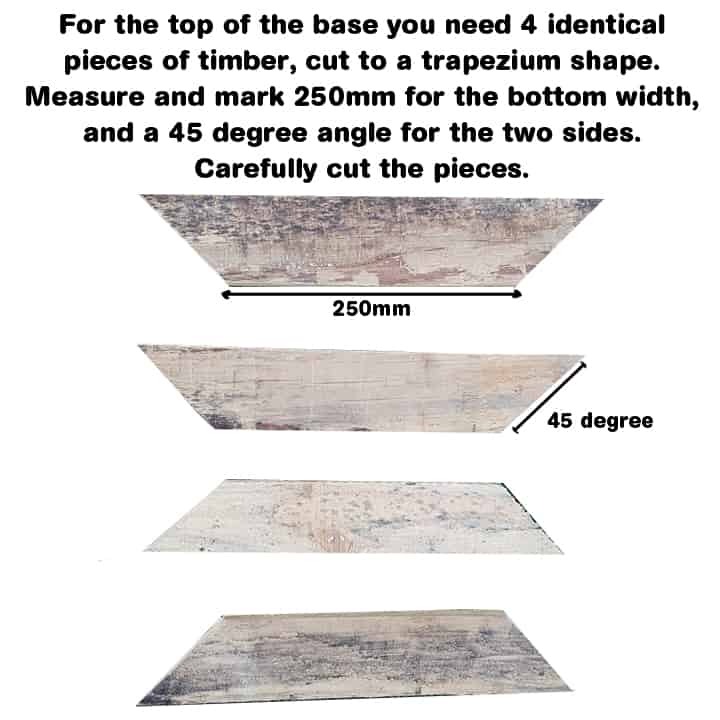 You'll also need 8 x 50mm nails, pieces of wire or cable ties, wire cutters, a saw, measuring tape, set square or mitre and a hammer. 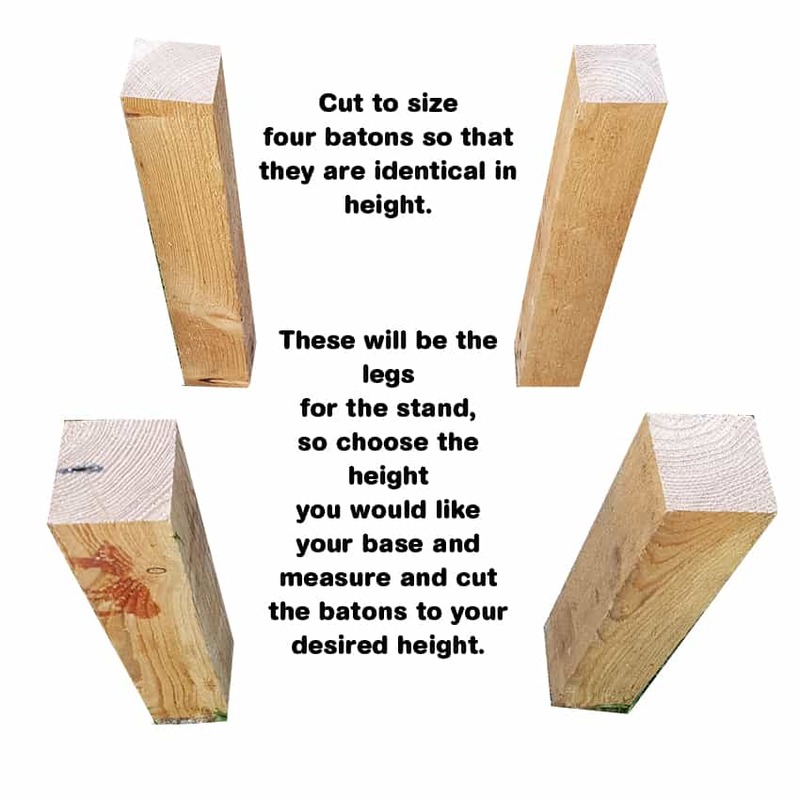 Take a look at our quick and easy how to picture guide to build this game. We had such a laugh playing this game, it's great family fun as even the youngest of kiddies can pull out the sticks. 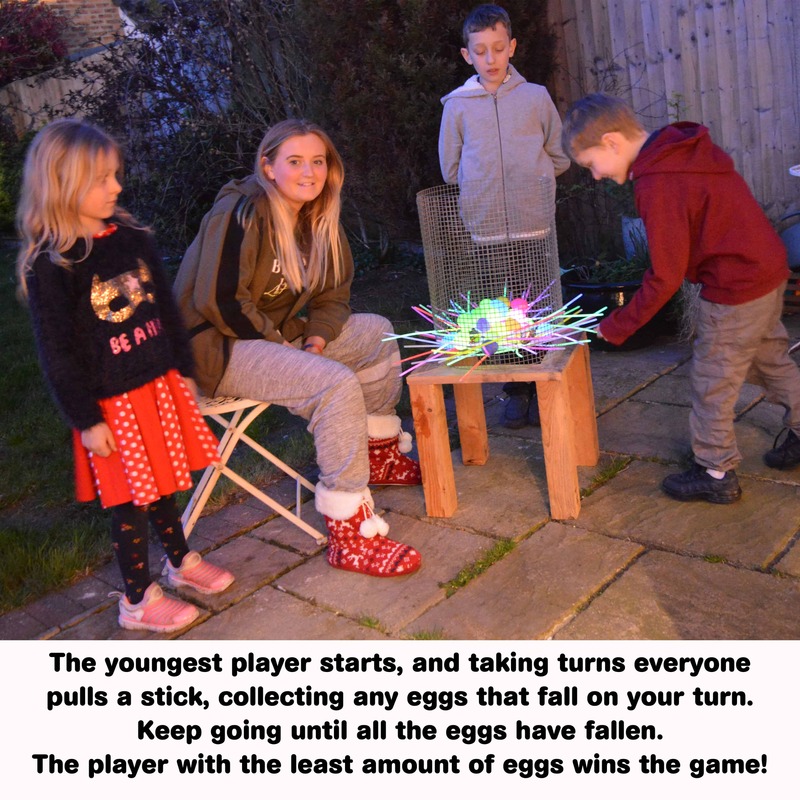 We used 30 plastic eggs and 25 glow sticks for this game as a family of 6. The glow sticks were still glowing bright after several hours so you can always come back to the game later, and with our packs of 50 necklaces you would be able to play this game on 2 separate nights. It would be a great game for adult garden parties if you're having an Easter get together... you could play it for hours, long after the sun first goes down. If you're going camping this Easter, try and make room for this game too, it is a great game to play by the tent, and will add a cool light feature for your camp, we bet you will draw a crowd and be the most popular campers in the field! And of course not forgetting our friends at all the kids clubs and PTAs!! 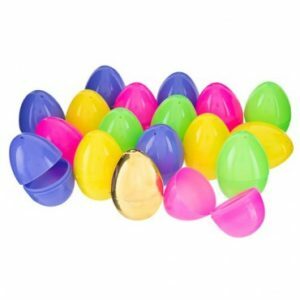 If you are planning an Easter party, how about including this in your party games? 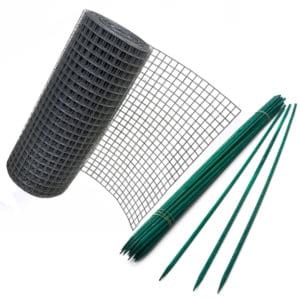 The kids will absolutely love to play and you can make the game last much longer by doubling up the sticks and eggs. Trust us... this game will be an egg-sploding hit this Easter!